Sometimes, while in the middle of the conversation we fail to recollect the name of a person. It is there somewhere in the mind but then it is not coming out. We also face trouble in remembering the number, address and other such important information. It is just because we have lower memory power. Due to this low memory power, we have to suffer at various stages of life. And the worst part is we don’t how can we increase the power of our memory. We bring you 10 steps which will help you to have a strong memory. 1. Play Mind Games : It is said that the more we use our brain the more active it becomes. The more active it becomes the stronger it gets. So, the best way to keep it active is to play mind games. There are various kinds of mind games available in the market. 2. Meditate : Meditation not only helps your soul but also helps your mind. It provides calmness to your mind and your mind finds it easy to concentrate. When it is free from all the negative energies, it would be able to take things in it and store it for the further use. 3. Learn New Languages : It was found in a research that those who know more languages have a good mind. So, to have a strong mind all you can do is start learning a new language. 4. Eat Proper Food : We all know that food affects our body. Brain, being a part of it, also gets affected. So, make sure that you don’t eat anything that would have an adverse effect in your brain. 5. Stress-Free : When our mind is in stress, it functions slowly. So, if you really want your brain to function faster and remember things in a better way, try to keep it stress free as much as possible. 6. Repeat Things : This mind sound crazy but sometimes people find it easy to remember things as they have repeated the same thing in their mind. So, whenever you want to record something important in your brain, repeat it once. 7. Make A Note : You have two plus points of making a note. Firstly, you actually note it down somewhere which can be referred later on when needed. And secondly, you repeat things in your mind while noting it now. So, you tend to note it down in your mind also. 8. Pay Attention : We miss out various important things when we allow mind to travel the world when it is supposed to pay attention to the things happening there. It is important that you pay attention to the things that you want your mind to record. 9. Develop A Hobby & Have A Proper Sleep : Having a hobby means you are relaxing your mind from other things and allowing it to do something creative. It is important that you have a new hobby where your mind gets to be free and go beyond everything. When your brain gets proper rests, it accepts things quickly. The mind, which is still feeling heavy due to the other matters, will not be able to accept new things. So, allow your brain a proper rest so that it starts as a fresh. Our brain is like a computer. The way, computer stops accepting things once its memory is full, our brain refuses to accept things once it’s full. 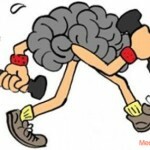 So, if you really want your brain to be active then you can follow these simple steps. 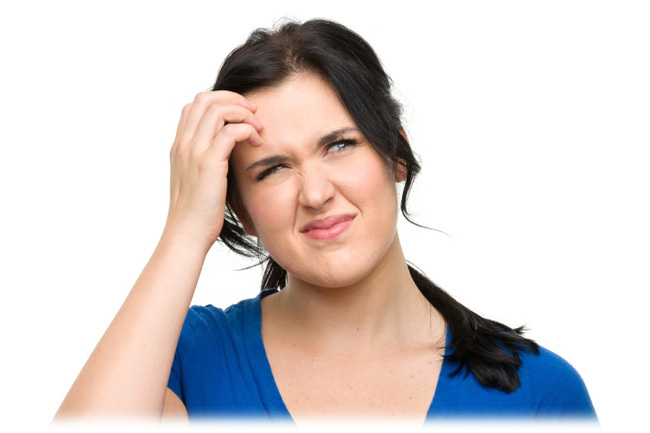 We are sure that you would see a drastic change your memory and brain power.